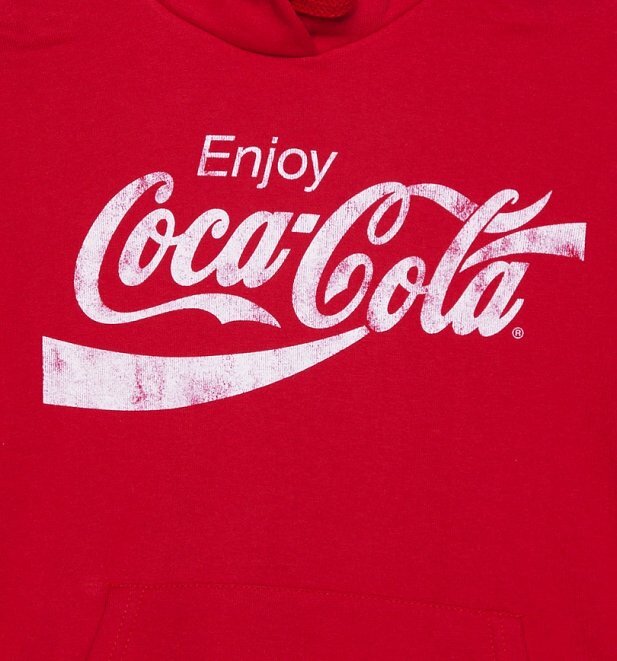 The most legendary of beverages deserves an equally legendary hoodie! 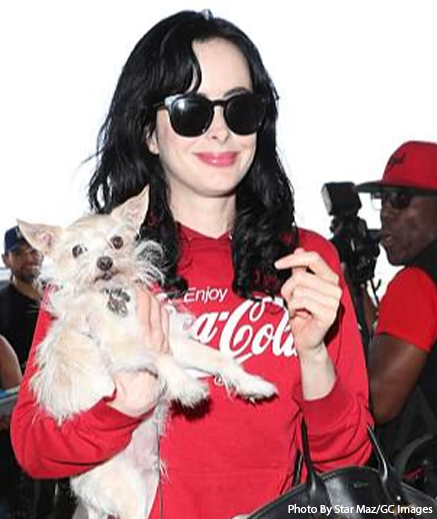 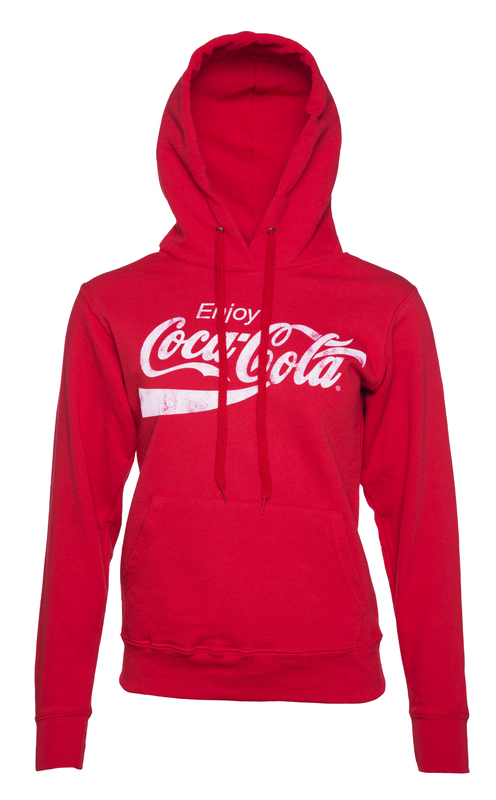 If you love this timeless sweet treat, refresh your wardrobe with our super-soft, vintage-style official Enjoy Coca-Cola hoodie, in the brand's instantly recognisable punchy shade of red. 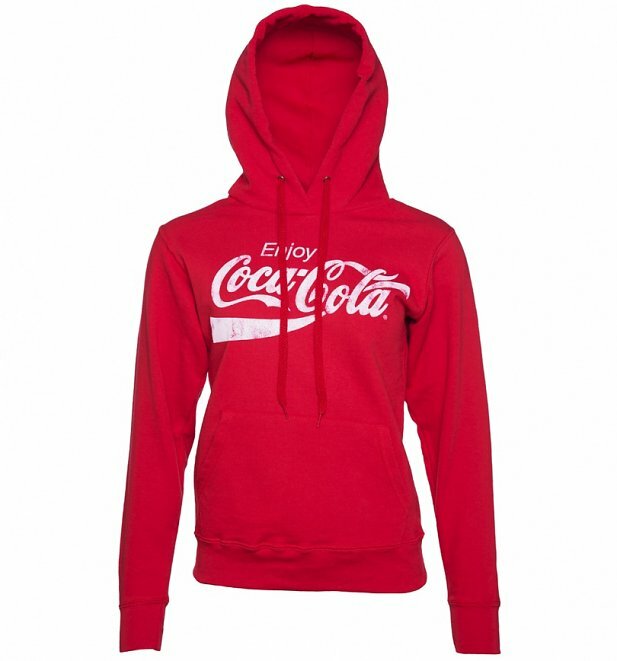 A great way to cosy up whilst showing your fandom for this one-of-a-kind drink! 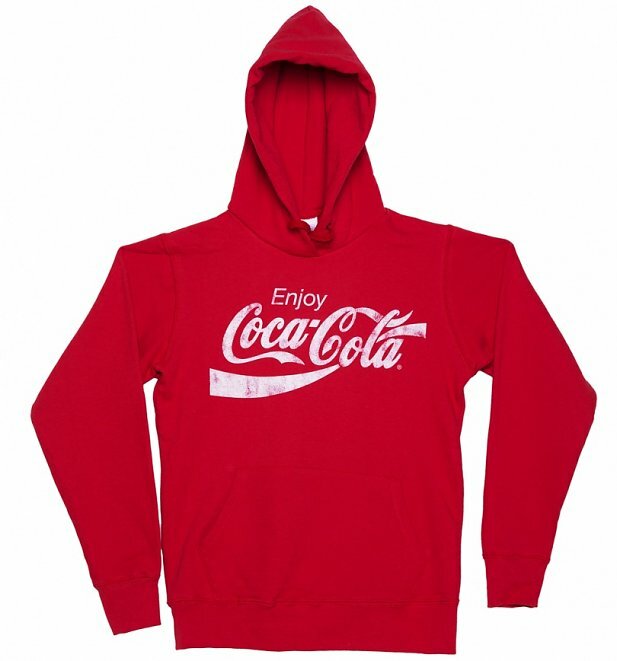 Review: Exactly as represented - my daughter loves it.